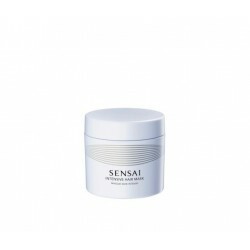 BONACURE REPAIR RESCUE CHAMPÚ 250 ML. 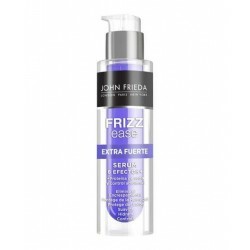 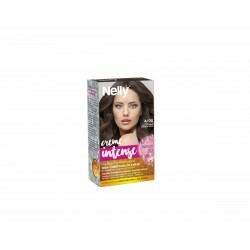 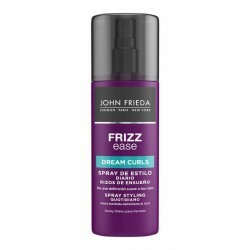 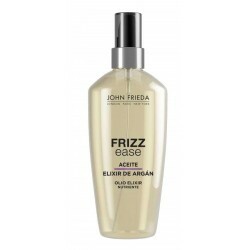 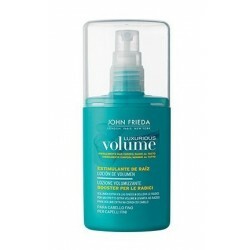 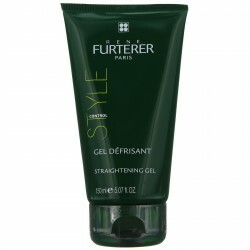 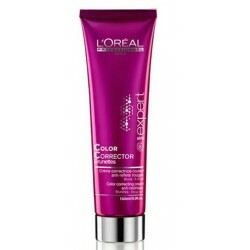 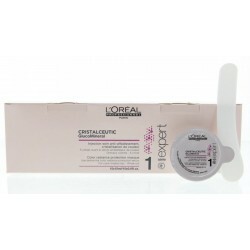 John Frieda Laca Antiencrespamiento Barrera Antihumedad 250 ml. 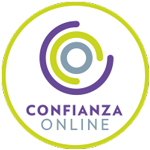 Buying this product you can get up to 0.10€ discount for upcoming purchases.